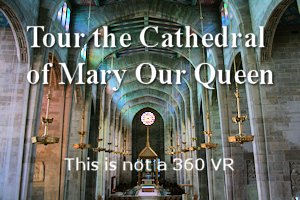 Wander around in Virtual Reality with faith-building meditations, including daily Good News Reflections. 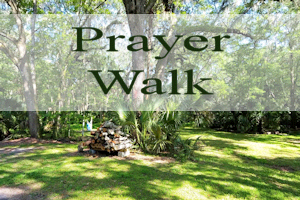 Make a sacred prayer walk, praying a Novena to the Holy Spirit. 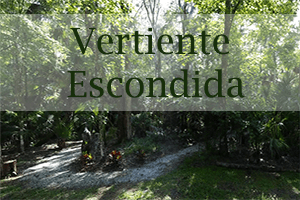 Da un paseo en Realidad Virtual. Este espacio incluye las Reflexiones diarias de las Buenas Nuevas. 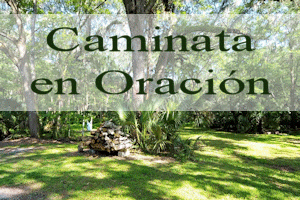 Haz una caminata sagrada en oración por Vertiente Escondida, orando una Novena al Espíritu Santo. 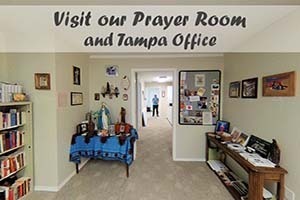 Come on in, visit us, and find the prayer opportunities inside the Good News Ministries office! 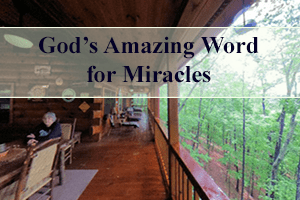 How fully do you really believe God’s amazing Word? Reflect and meet up with God in the beauty of the river. This a prayer experience, a journey of faith through the Cathedral in Baltimore, Maryland. Good News Ministries of Tampa Bay is a Catholic adult faith formation and evangelization ministry in the Diocese of St. Petersburg. 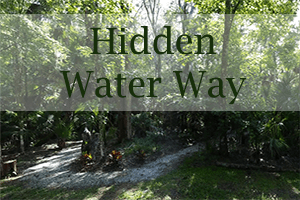 We offer events such as seminars, retreats, courses, and parish missions. Our speakers for Catholic adult education specialize in teaching the Church documents, Bible study, the Vocation of Marriage, and prayer. 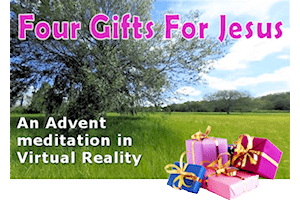 Our services include daily Good News Reflections on the readings from Catholic Mass, WordBytes e-magazine, Virtual Pilgrimage to the Holy Land, Online Rosaries, and much more. As a non-profit charitable organization, GNM charges no fees but accepts donations to continue ministering. Catholic Digital Resources is Terry Modica’s writing services company. Good News Ministries of Tampa Bay, Inc., is an equal opportunity agency; we never practice discrimination based upon age, ethnicity, gender, national origin, disability, race, size, religion, sexual orientation, or socioeconomic background, other than as allowed by law.